Music is art for your ears! 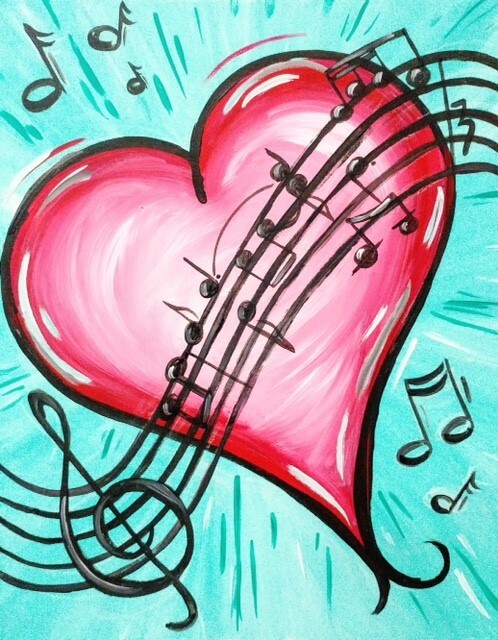 Come paint, drink and have fun creating this whimsical, musical heart. 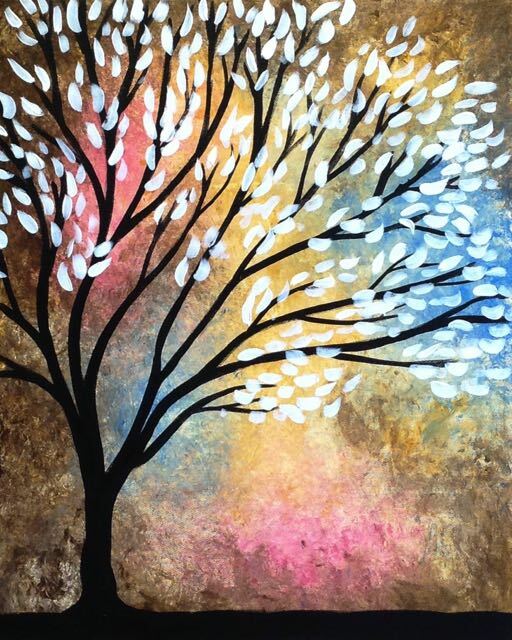 Customizable to match any decor!